Given the poor economic performance of the UK in relation to countries of similar sizes and stature, the significant weakening of the value of the pound over the past 10 years, and the uncertainty the UK faces with its future relationship with the EU due to Brexit, it’s no wonder that the UK housing market has become a buyer’s market. Foreign investors are looking to sell, UK residents are not investing their excess capital into property, and the government is progressing with schemes to build additional houses, meaning that across all sectors of the property market, supply is outstripping demand. As anyone with a basic understanding of economics will be able to tell you, this has a significant effect on prices – stopping them from increasing and, in some areas, causing them to fall. As such, this makes it an ideal time for anyone looking for property to buy in the UK. Nowhere is this truer than in London. According to Hometrack, a property market analyst, now is the best time in the last five years to buy a property in the capital. The rate of house price value decreased from a maximum of 20% in 2014 to a mere 1.8% as of recent months. This is lower than the current rate of inflation, which stands at 2.4% according to the Office of National Statistics. Fewer people are seeing London property as pure investment, which is excellent news for those who want to buy a house for residential purposes. Equally, ‘discounting’ in London has risen dramatically too. Discounting is the gap between the asking price and the final selling price, i.e. the amount a seller will discount the property by in order to sell it. Back in 2014, the final selling prices were on average only 0.5% lower than the initial asking price, however, they currently stand at 4%, meaning that sellers are determined to sell, and are prepared to reduce their prices accordingly. Traditionally house prices in London will not fall, so it is inadvisable to wait for this elusive moment – the very fact that discounting has reached such a high level makes it the ideal time to buy property in London. However, house prices are currently falling in major property hotspots such as Oxford, Cambridge and Aberdeen. Combined with the growing discount percentages in these areas, house prices are lower than they have been in over five years, and sensible buyers are capitalising on this. There is also a huge amount of support available for new and first-time buyers. 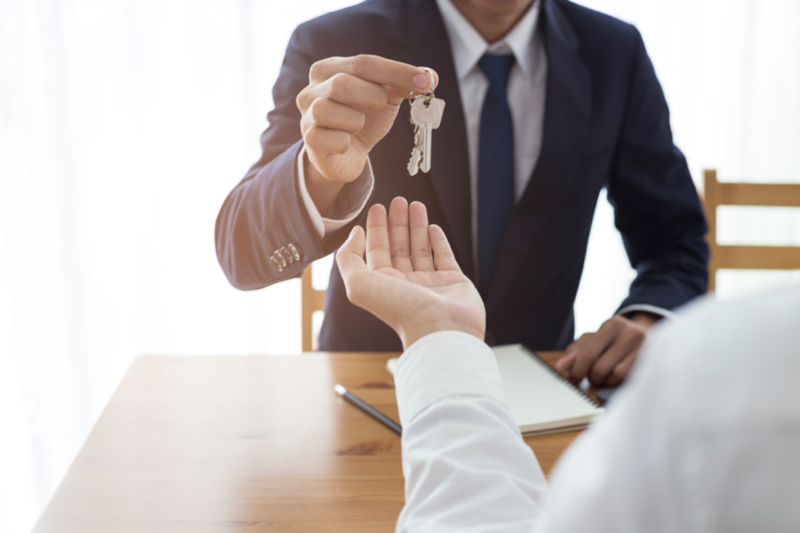 The government’s Help to Buy schemes can help to increase the amount of money available for deposits, as well as offering favourable and low percentage equity loans. Combined with the stagnation or falling of house prices and the discounting available throughout the country, this is the best time in at least the past five years to buy. However, experts are not expecting these trends to last. As soon as Brexit negotiations are clearer, and trade deals have been made, the market is likely to stabilise, and start growing again. Furthermore, depending on the outcomes of these deals, there is a significant possibility that the government will rescind the crucial assistance schemes to first time buyers, which will result in significantly higher prices for them. Overall, now seems the best time to buy a property, and considering that this favourable set of conditions is unlikely to last, buyers with their fingers on the pulse should act quickly in order to secure the best possible deals for themselves.